Part 1: Wanaka and His Unique "Sticky Forest"
We left our home in Switzerland on January first and went skiing in Japan for a month. 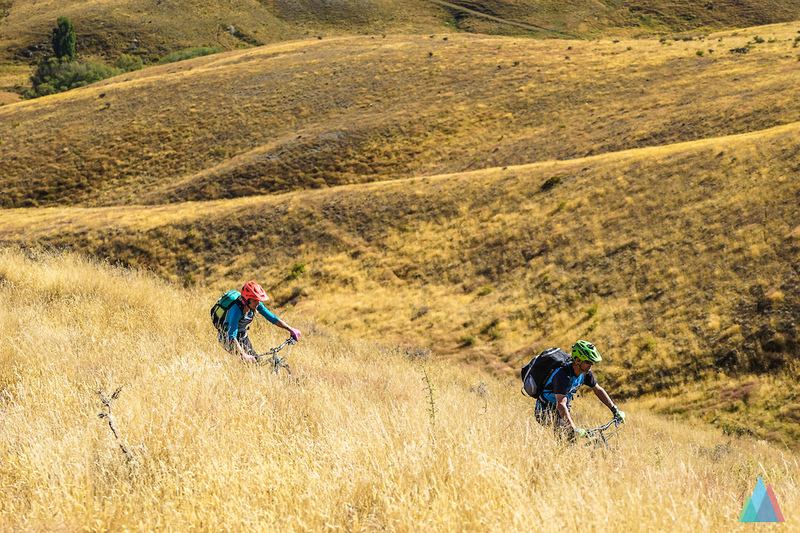 After our short winter, we headed straight down into the Summer of New Zealand where we planned to spend four months on a road trip with our bikes. 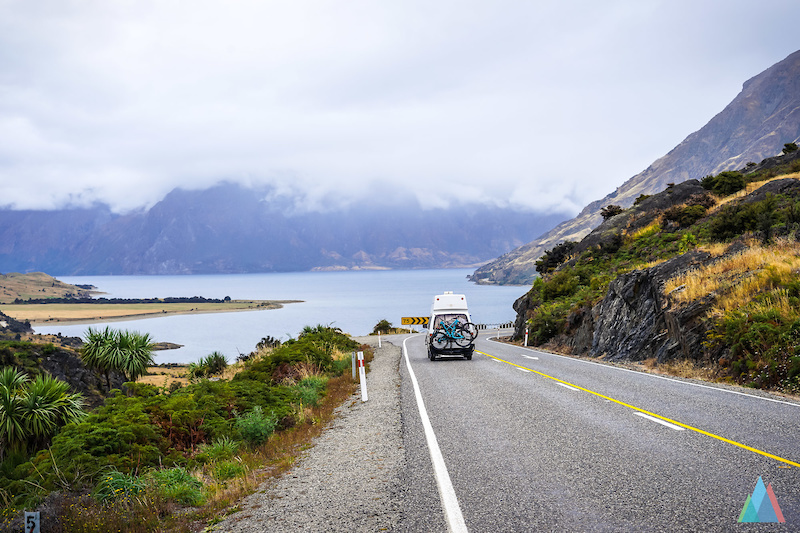 We started this adventure in Auckland and are making our way slowly down south in our campervan called “Chröser”. 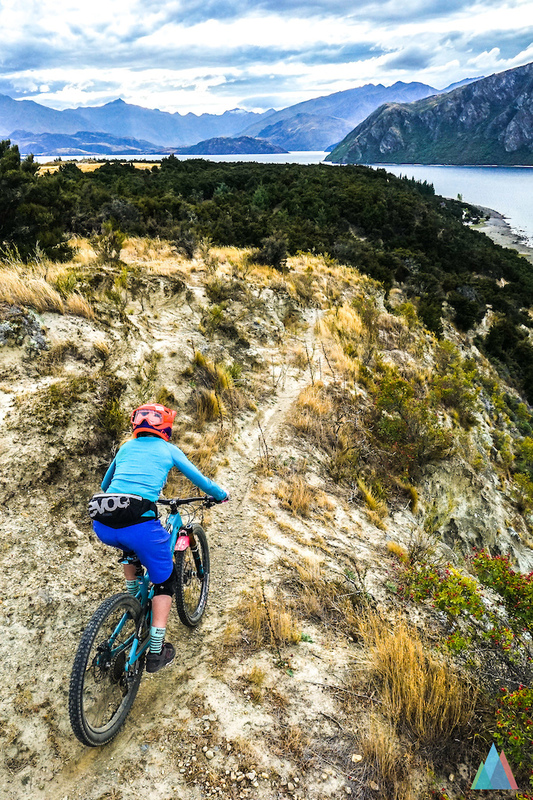 So far we stopped and rode our bikes in Rotorua, Wellington, and Nelson—where we rode the amazing Nydia track. 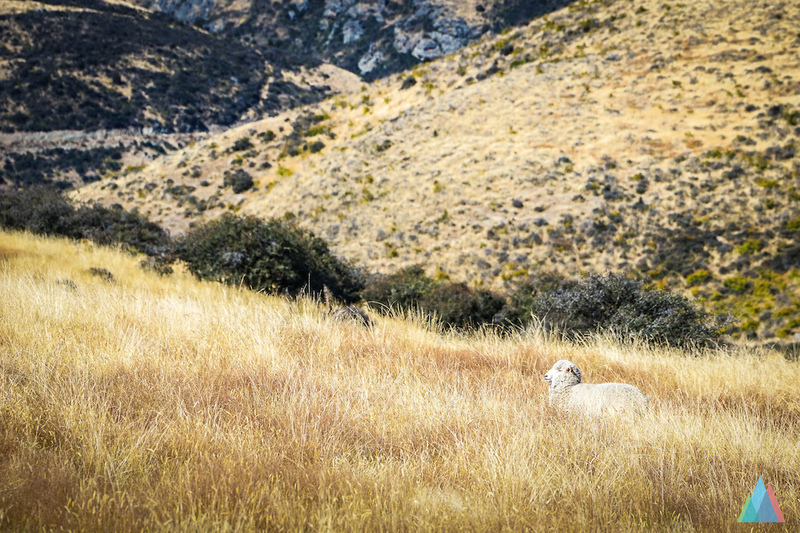 After some Westcoast sightseeing, we got to Wanaka and where we've been shown around by friends who live in this area. 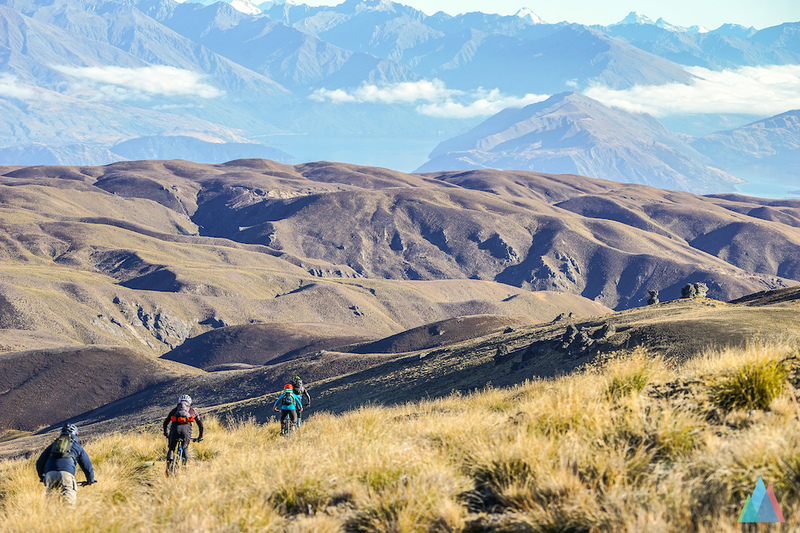 Wanaka, with its beautiful lake and mountains, offers a lot of famous hiking options. Rob Roy glacier and Roys Peak are well-frequented options in the area. 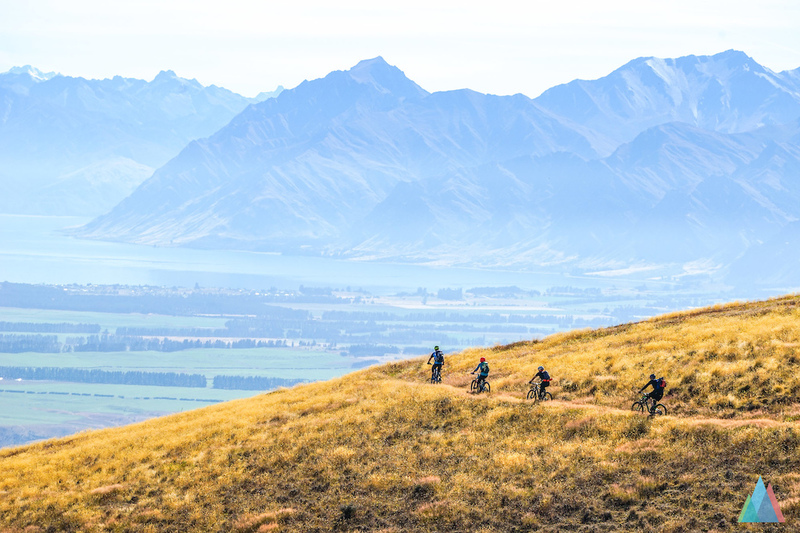 But there are some mountain biking jewels as well that might get overshadowed by all the fame of Queenstown. 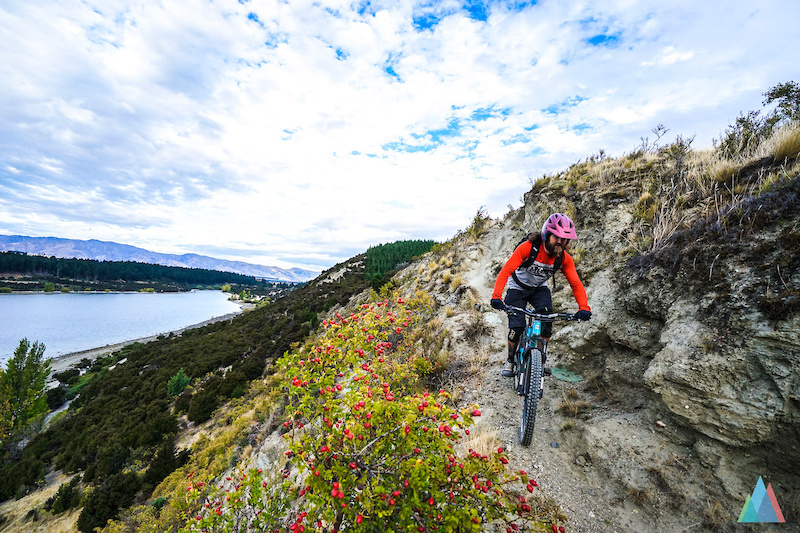 Lucky us, Flo, a swiss friend who currently works in Wanaka, was able to sneak out of work and show us around in what became his home trails. 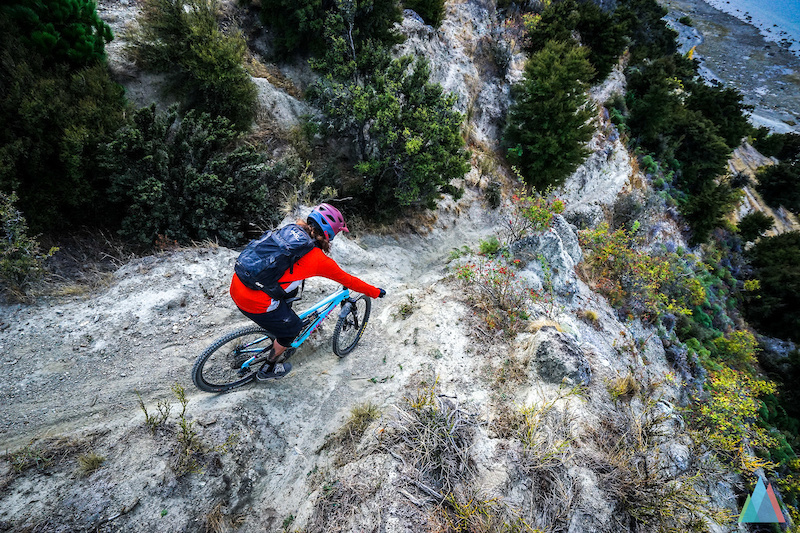 Sticky Forest, which really is in the middle of Wanaka, has tons of trails built onto a very small hill. All of them are marked and added on Trailforks, but even then it can get tricky to navigate. 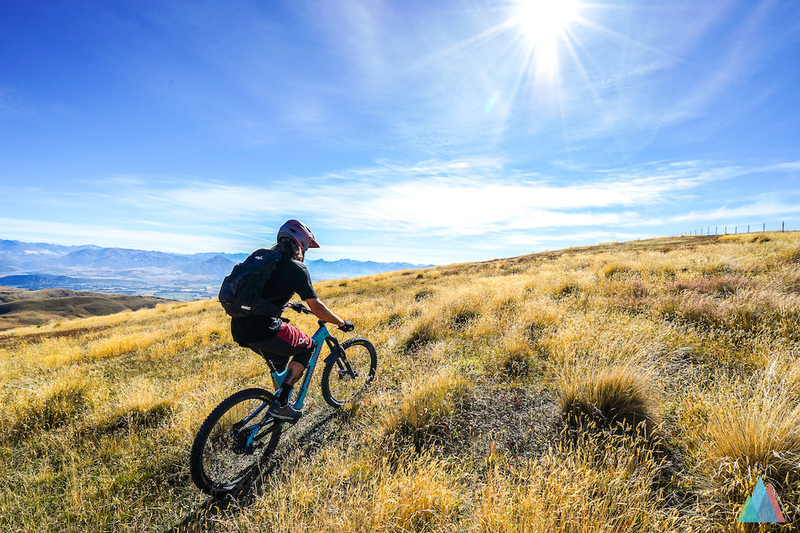 Sticky Forest is a sacred place for mountain bikers in Wanaka and after our first session, it became clear why. 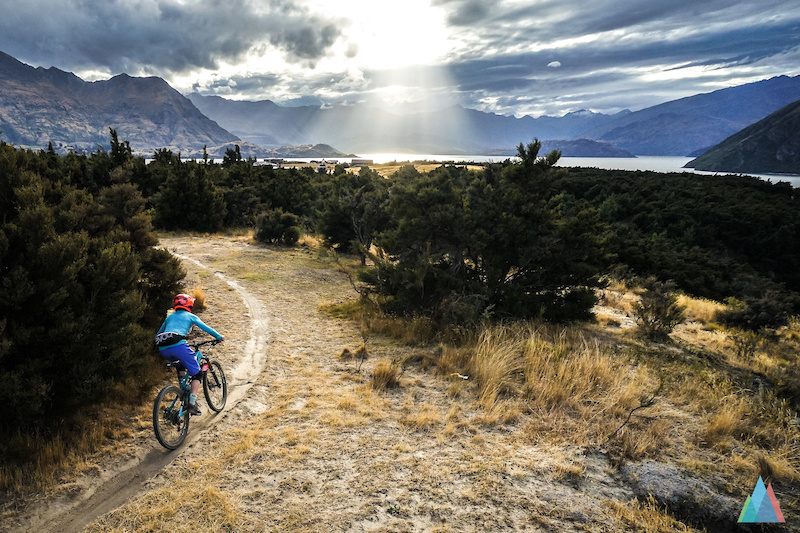 The biking community of Wanaka did an amazing job on those trails. I think I have never been in a trail center with a higher density of (quality) trails. Additionally, most of the jump trails are reasonable sized and are perfectly shaped. So much fun riding them—personal favorites were “Pedal or Die” and “GBH”. Some of the trails lead you down to the lake—in summer a great way to end the ride with a dip in the lake. Right now maybe not, though. The trails down to the lake resemble a bit of the “south of France” riding feeling. 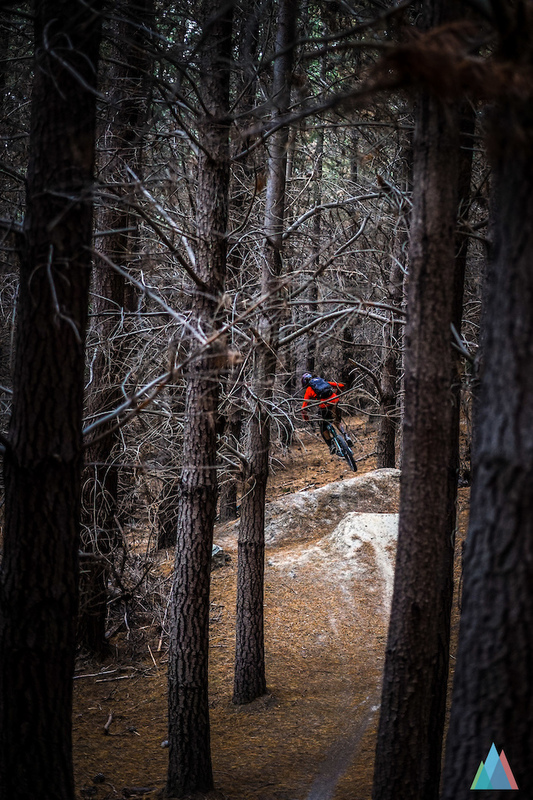 South exposed, dusty and some pine trees in a wild mix of steep trails. If you are in the region we can fully recommend a day in this playground. It's only an hour away and the drive from Queenstown to Wanaka is beautiful! 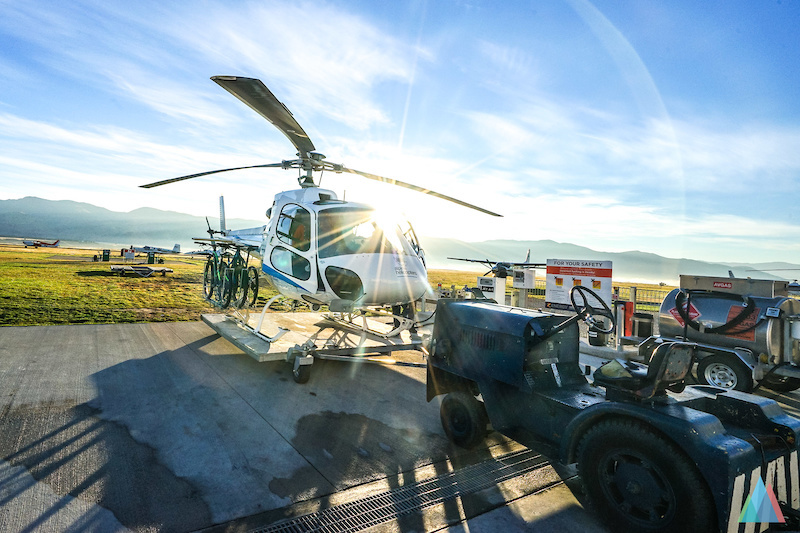 In the early morning of our heli backcountry adventure, we met with the rest of the group and John, our guide from Wanaka Bike Tours at the airport. 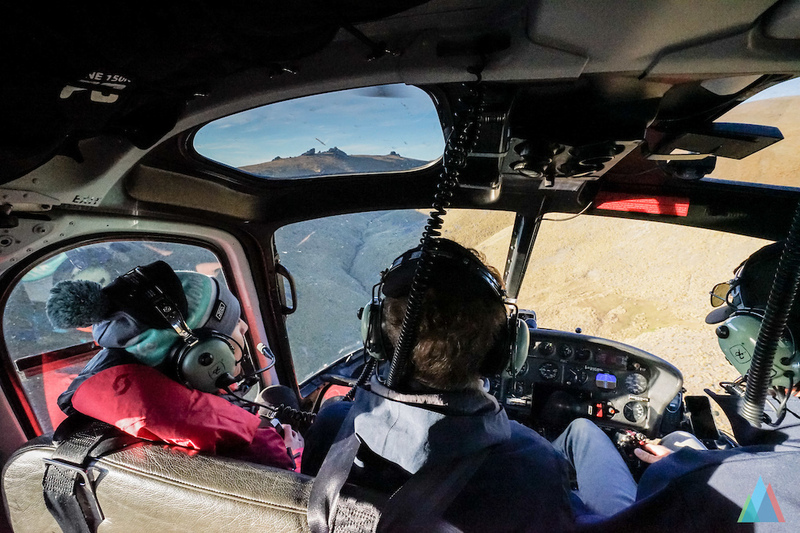 We quickly loaded the heli from Alpine Helicopter and then—after some prep talk—we took off towards the Mount Pisa Range. Timing couldn’t have been better and we took of just a bit after sunrise (this might have been the plan all along but we didn’t know about it). 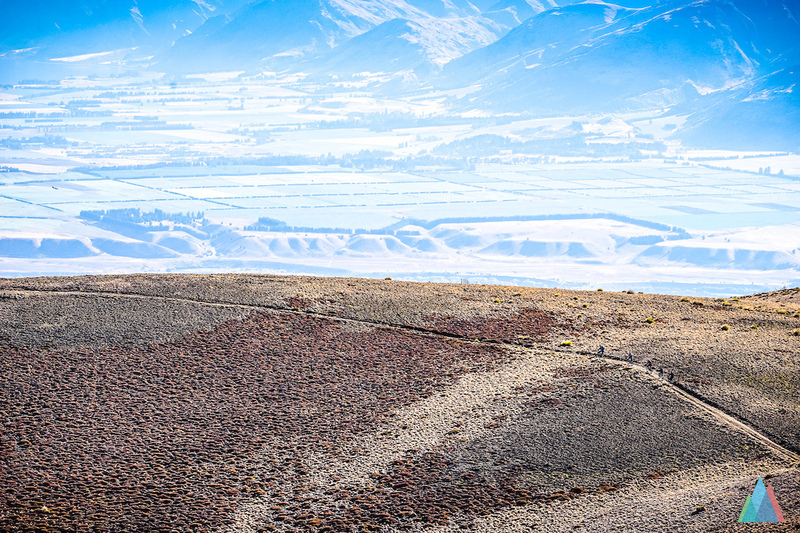 The views around Wanaka are impressive, but from a bird's eye perspective even better. I am sure the whole group would agree to that. This will probably be the first time I am complaining about a quick uphill. But really. The flight only took about 15 minutes—enough to embrace the views but surely quite short. 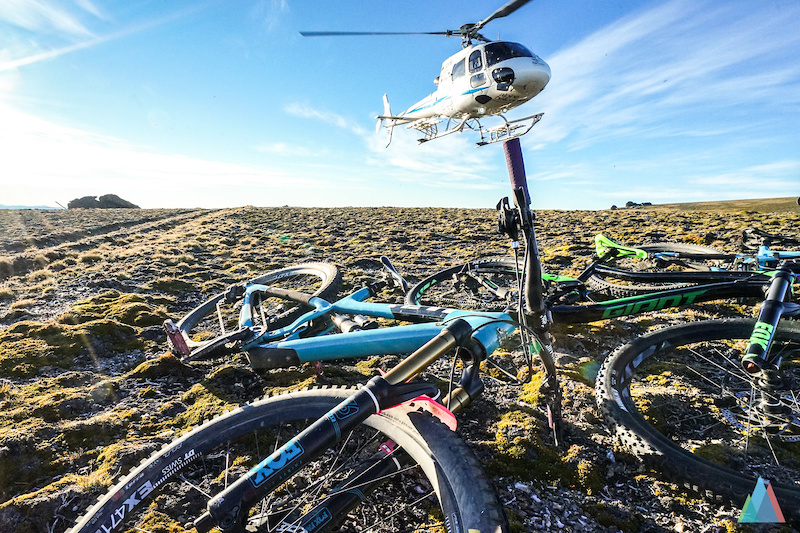 Good thing about having a Photog with you: You get to turn an extra round around the peak for some pictures of the helicopter with the bikes on. 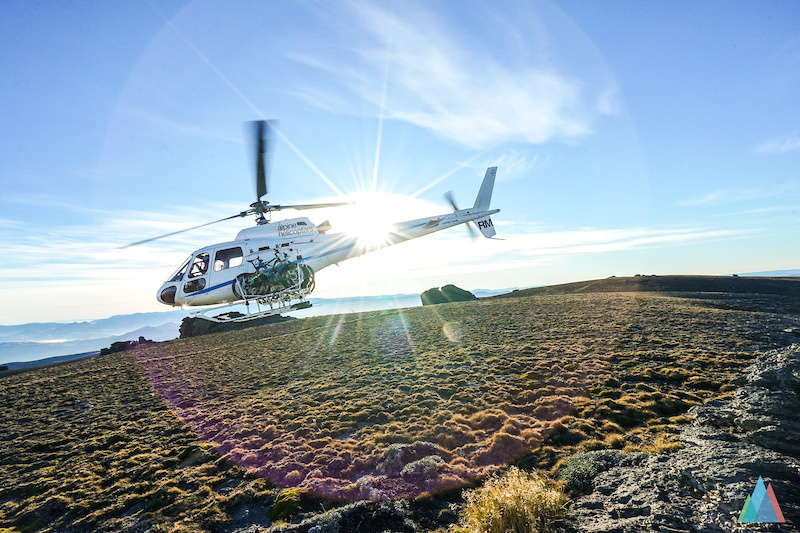 Thanks, Alpine Helicopters and John for this. Not so NZ cliché was the wind. Because there was none! I guess it really was our lucky day. One of the nicest spots of the downhill was this ridge, which sums up the day pretty neatly. 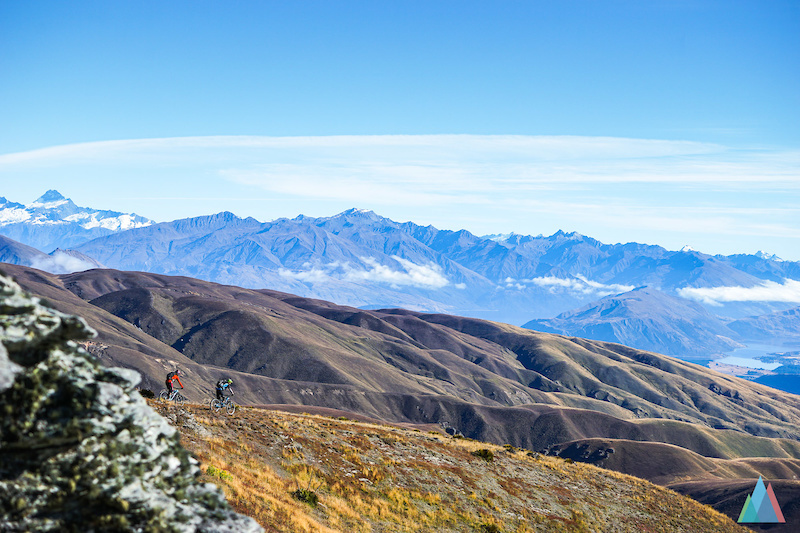 Besides the view of the lakes, we saw some of the highest peaks of New Zealand, including Mt. Aspiring and Mt. Cook. 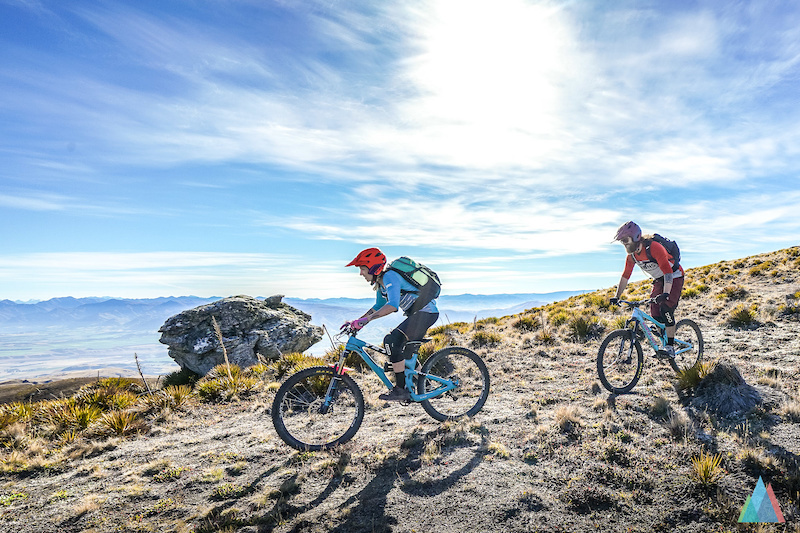 According to John, this ride is considered one of New Zealand's longest, with a starting point of 6,500 feet and roughly one and a half hours of downhill—when you don't stop for the views. Great to see Sticky Forest so beautifully portrayed here. And to hear so many people love our local trail network. 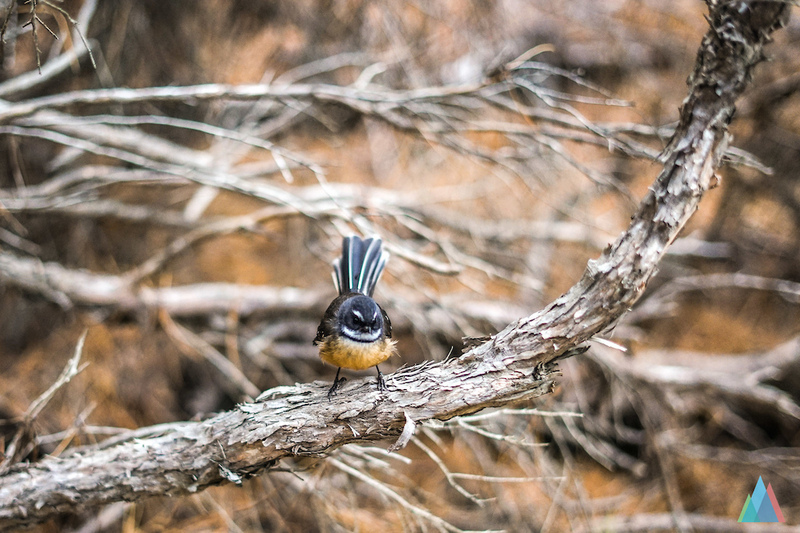 The sad thing is, Sticky Forest is threatened by residential development. 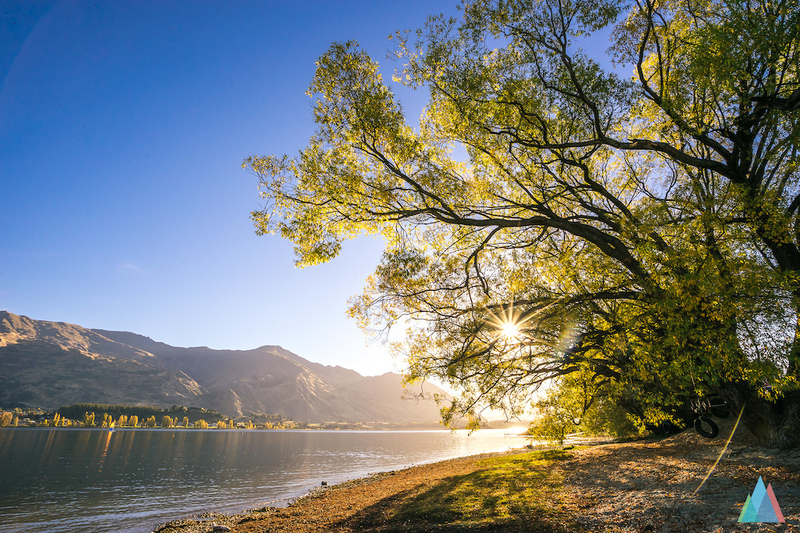 The Queenstown Lakes District Council is currently considering an application by a property developer to have the forest's status changed from "Rural" to "Residential". Doing do would allow the land to be used for housing and a valuable community trail network would be lost. It's a complicated situation because the land was owned by the Crown but passed to private ownership. 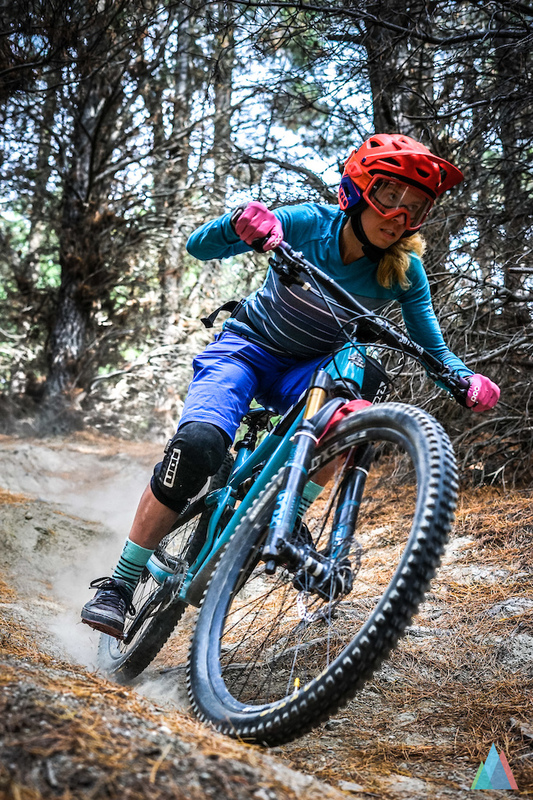 Losing the forest would see an end to locals and visiting riders enjoying this awesome little trail network. 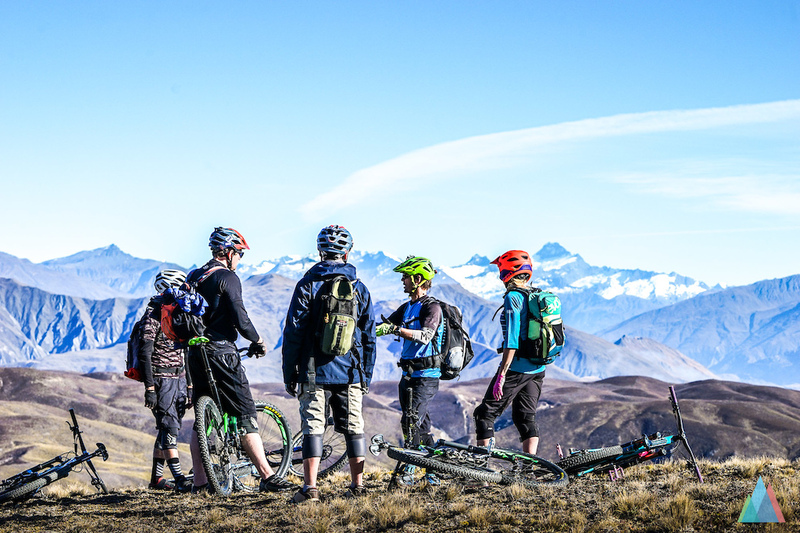 Local bike club Bike Wanaka is leading the community response. I love New Zealand. Bike park 5 minutes ride from my house. Proper DH track finishing at my front door or 36km back country XC trail across the road. wow! never thought that images, content and instagram takeovers would pay back so well!!! 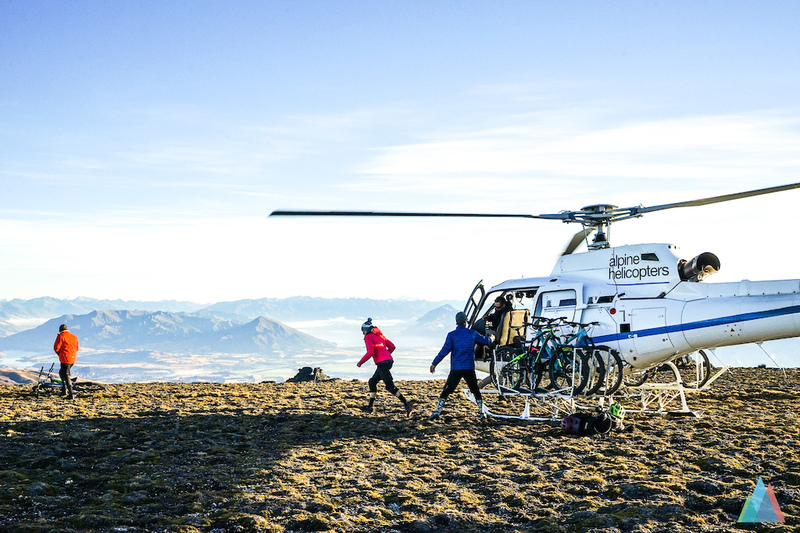 1 month skiing in JAPAN 4 months biking including helicopters!!! damn! that's the life! I'd love to know how they're making this work. Looks like an amazing way to live. In fact, it doesn't pay back so well. We saved money for a year working on normal jobs before we took off for this trip. 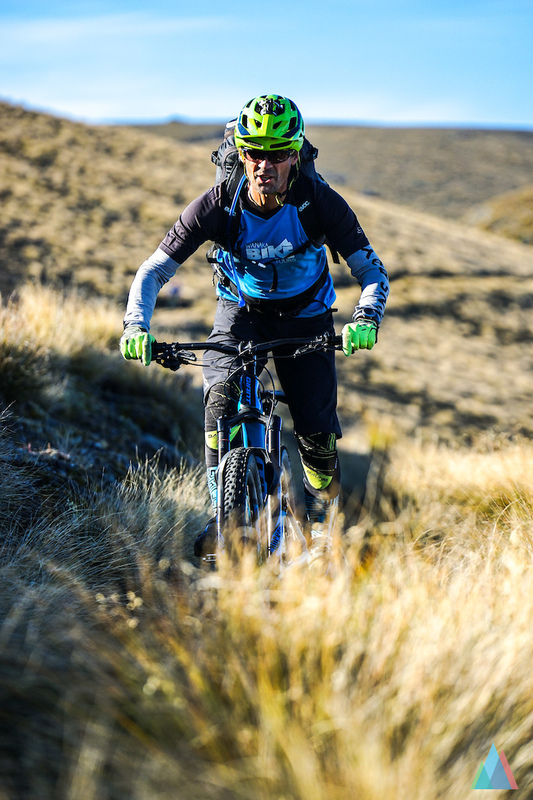 We get supported from a couple of brands and had the benefit, that Mons Royale is based in NZ and has some good connections to local businesses. And well, we will be back home quite soon and have to find jobs again to earn real money - since we spent almost all of it in the past few months I guess It is everybody's own choice how to spend their lifes and money, ours is definitely not always easy nor financical safe but full of priceless memories and that is what counts the most for us. @teeneegee: You may not have been paid back financially, but experience is the currency of the soul. Money can be earned, but time can only be spent. This was time well spent, it seems. I applaud your efforts. 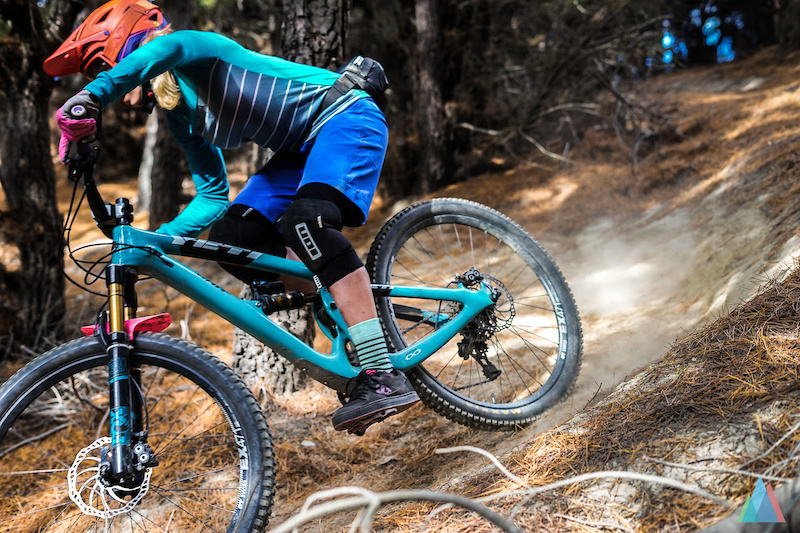 The most memorable ride I had in Sticky Forest was probably a race down Venus --and with a LeMans start at that-- with a bunch of Kiwis, a Scot and a Canadian (I take it that it's an institution there) I'll be back next year for a rematch guys!!! Great write up! 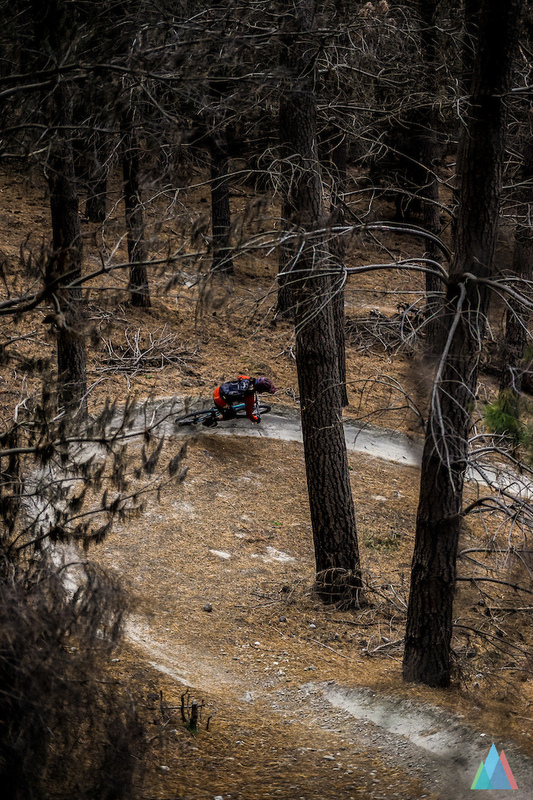 Do you remember the name of the trail that gets very steep in Sticky Forest? It drops in from the top of Thread the Needle. The Grove-- pretty steep that one! 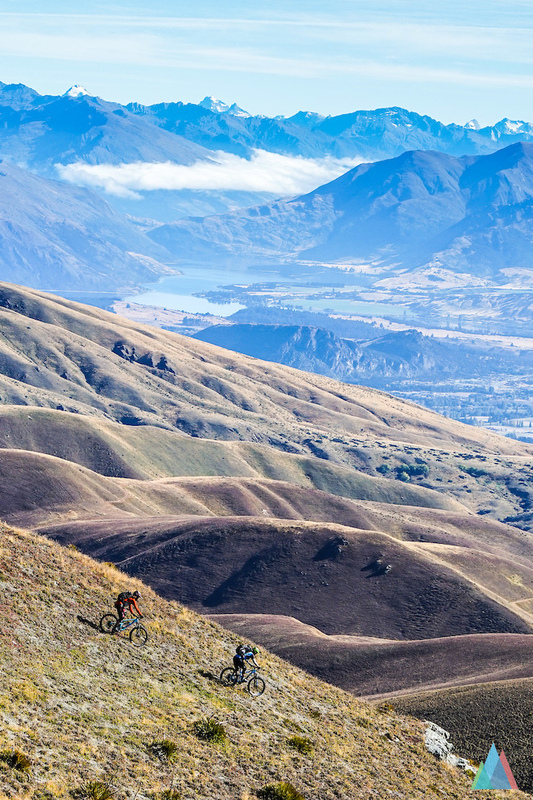 i loved living in wanaka, just gutted i wasnt a biker at the time. think i need to go and visit my friends and ride some trails. Part 1: Wanka and His Unique "Sticky Forest"
Wanaka is awesome! Skiing in the morning and biking in the afternoon! Boom There it is! My old house in sticky forest! 'wildberry photo' just down the trail on the left!